Sprouting Photographer Podcast and Workshop Info! I’m so honored to be featured on the incredibly informative podcast for photographers, the Sprouting Photographer. The Sprouting Photographer podcast is a weekly podcast interviewing industry experts and business specialists who share high-value, no-fluff, concrete business ideas for professional photographers, and it was named the Best of iTunes, so being a part of it is so rewarding! After teaching photojournalism for over a decade, I can talk about photography all day, so with host, Bryan Caporicci, we truly had a great discussion on how photographers can stand out in their field and market themselves to their perfect clients. Here is some of what we talked about! Make yourself stand out among the sea of photographers and differentiate your work. Delegate the key shots to someone you trust so you can get more creative in the field. Be wary of “creative suicide” and get inspired by your unique surroundings whenever possible. Utilize your best and favorite work on your website so you attract the ideal clients. Educate your clients prior to their big event so they know they don’t have to smile to the camera all the time. Create experiences that will produce the best shots for your clients. Making your clients comfortable so they are able to let you be a fly on the wall. The best way to make money quickly is to produce standout photography. Click the box above to listen or check out all of the great podcasts on the Sprouting Photographer Itunes Page! 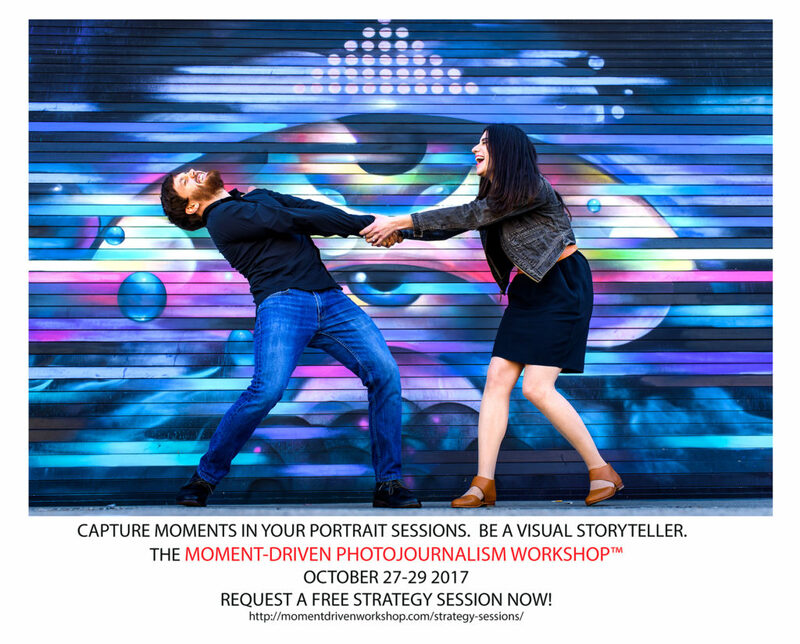 PHOTOGRAPHERS: My next Moment-Driven Photojournalism Workshop is October 27-29. Interested? Schedule a FREE Strategy Session with me!